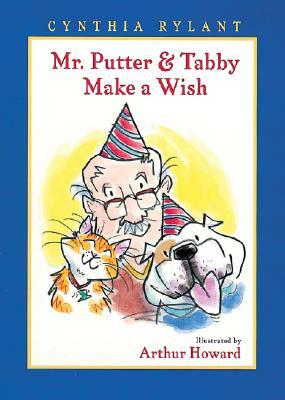 Mr. Putter is sure he is too old for birthday celebrations. And that means he's also too old for model planes and balloons and candles and cake. So on his special day, he invites Mrs. Teaberry and Zeke over for a quiet cup of tea. But—good heavens!—what could possibly be taking them so long to arrive?